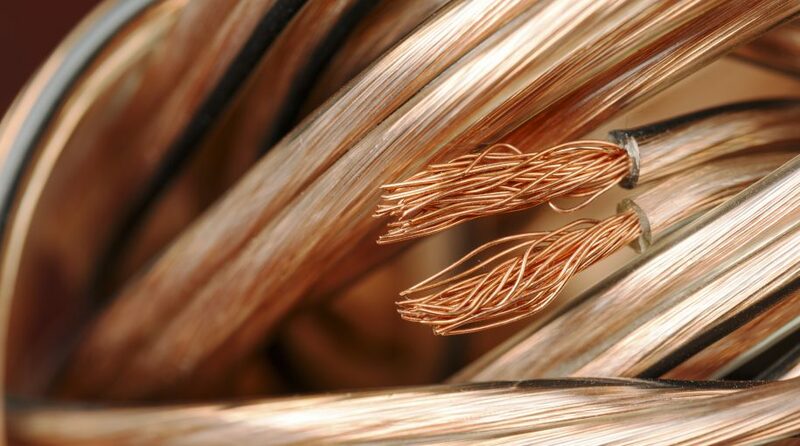 The iPath Bloomberg Copper Subindex Total Return ETN (NYSEArca: JJCB) bounced back a bit Wednesday, but that does not change the fact that the copper exchange traded note (ETN) is lower by nearly 8% over the past month and that copper is one of this year’s worst-performing commodities. “Bears ripped into mining and metals stocks on the first post-summer trading day in Europe and North America on Tuesday on worries about the robustness of the Chinese economy and the impact of the top commodity importer’s widening trade war with the US,” reports Frik Els for Mining.com. JJCB currently resides nearly 12% below its 200-day moving average and about 22% below its 52-week high, both of which are seen as bearish signs. Some observers pointed out that the escalating trade-war rhetoric may have contributed to protectionist trade policy fears. Traders may have been worried that the slower activity and impediments to free trade would lead to a weaker global economy, which would diminish demand for raw materials like copper. Furthermore, fears of an economic slowdown in China, the world’s largest commodity consumer, and recent data out of Europe and Japan have exacerbated concerns.